Check out our brand new website created by mywebcare! We’re over the moon with our new site and can’t wait for you to try it out. 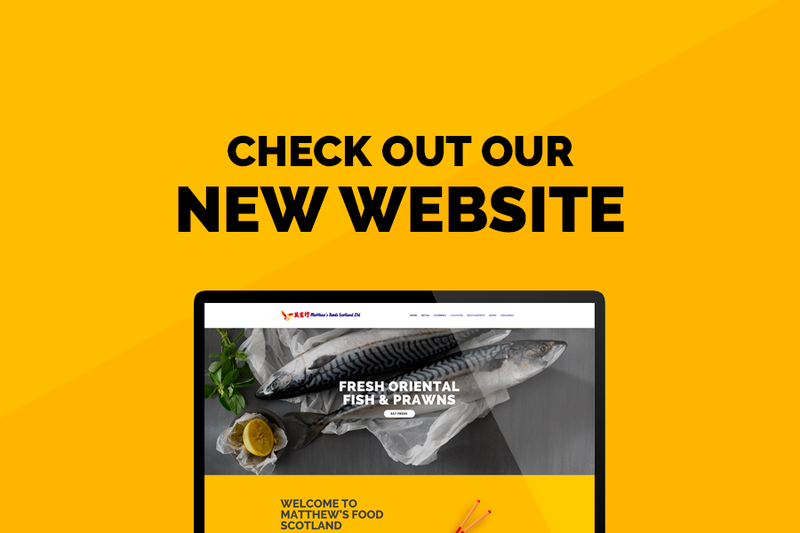 Explore the new look Matthews Foods site now!